Thank You For Another Great AMC Seminar!!! Top Chiropractic Educators Engaging and Informative! Exclusive hands-on with with new technologies. 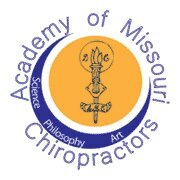 Register for the Academy of Missouri Chiropractors Annual CE Seminar. 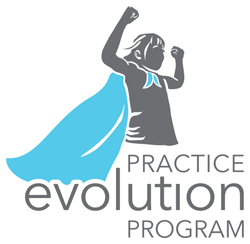 Stay Up to Date on Latest Seminar Dates and Discounts!